Designed for ease of use. Premium cane for consistent response The choice of many top jazz musicians. American Unfiled. These are the only reeds for me. I have tried so many different brands and their respective strengths and have found these to be the best for me. These are great for my Link 10*. Not really had an issue other than the normal 8 out of 10 will work. 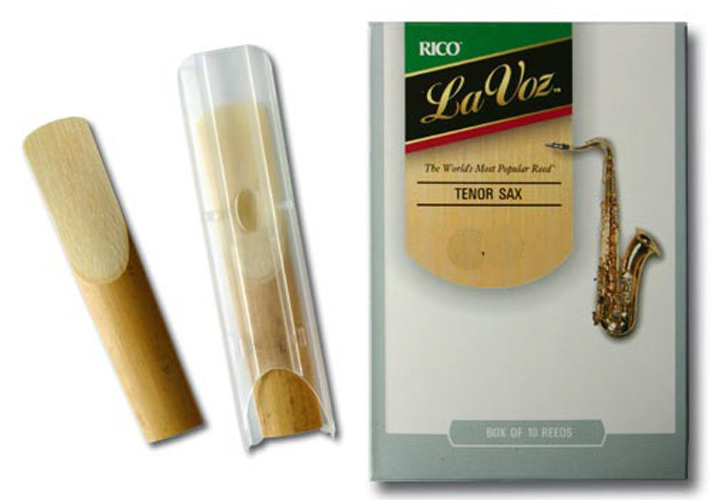 Fantastic Reeds, produce the perfect tone for jazz with no risks of squeaking or horrible sounds! !